Danielle Britton, Greater Binghamton Chamber of Commerce Talent and Education Director and Greater Binghamton Education Outreach Program (GBEOP) Executive Director, has been selected by the Association of Chamber of Commerce Executives (ACCE) to study education attainment along with 20 chamber of commerce professionals from communities throughout the United States. The Fellowship for Education & Talent Development is an immersive executive development program that provides chamber of commerce professionals with education and tools to improve the birth-to-career education pipeline in the communities they serve. Throughout the year-long Fellowship for Education & Talent Development, participants are required to develop a regional action project that focuses on addressing specific education attainment or workforce development issues in their communities. ACCE’s Fellowship for Education and Talent Development is designed to advance a chamber of commerce’s already-defined education attainment goals and ultimately help the business associations nationwide build replicable programs and processes. 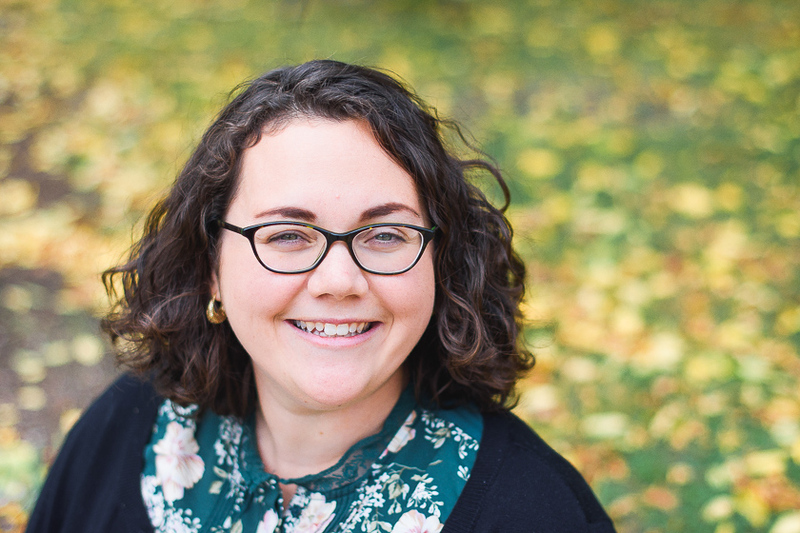 Leaders selected to participate in the 2018 Fellowship represent communities including Binghamton, New York; Salina, Kansas; Fort Worth, Texas; Cleveland, Ohio; Charlotte, North Carolina; Fullerton, California; Louisville, Kentucky; Dayton, Ohio; Spokane, Washington; Omaha, Nebraska; Lafayette, Louisiana; Nashville, Tennessee; Bristol, Tennessee; Springfield, Oregon; Spartanburg, South Carolina; Austin, Texas; Baton Rouge, Louisiana; Greenville, South Carolina; San Jose, California; Arvada; Colorado; Charleston; South Carolina. The Association of Chamber of Commerce Executives, founded in 1914, serves more than 7,500 chamber of commerce professionals, and 1,300 chambers of commerce or similar organizations, around the world. ACCE’s members come from nearly each of the largest 100 metropolitan regions in the United States. Based in Alexandria, Virginia, the mission of ACCE is to support chamber professionals so they can lead their communities. Learn more about us by visiting www.ACCE.org. 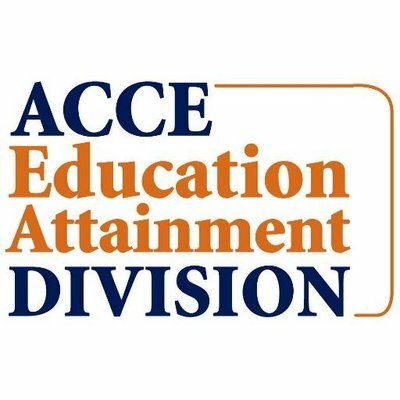 For more information about ACCE’s Education Attainment Division, visit www.ACCE.org/EAD. GBEOP is an affiliate organization of the Greater Binghamton Chamber of Commerce. GBEOP’s mission is to connect business and education within the Greater Binghamton community to develop and inspire a dynamic workforce. Learn more at www.GBEOP.org. Learn about joining the BLI Class of 2019! The Greater Binghamton Education Outreach Program (GBEOP) is a non- profit affiliate organization of the Greater Binghamton Chamber of Commerce.